Iranian Foreign Minister Mohammad Javad Zarif . Iran has been concerned about the conference, known as the Ministerial to Promote a Future of Peace and Security in the Middle East, which will address “terrorism and extremism, missile development and proliferation, maritime trade and security, and threats posed by proxy groups across the region,” according to a statement from the U.S. State Department. Iranian Foreign Minister Mohammad Javad Zarif said Wednesday that a two-day conference being co-hosted by Washington in Warsaw on Iran and the Middle East was “dead on arrival”. 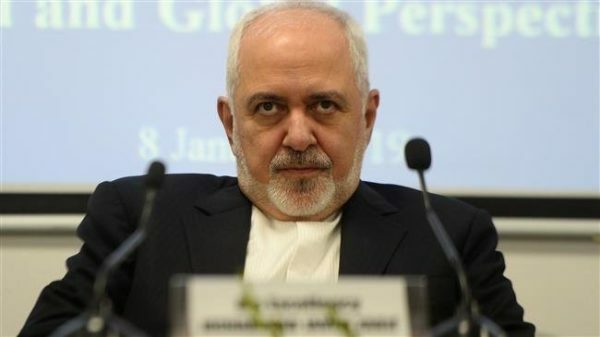 “It is another attempt by the United States to pursue an obsession with Iran that is not well-founded,” Zarif told a Tehran news conference. Washington will be represented by both Vice President Mike Pence and Secretary of State Mike Pompeo, but major European allies are sending low-profile delegations amid unease over President Donald Trump’s strident calls to strangle Iran’s economy. Netanyahu, who has vowed to keep striking Iranian forces until they leave war-torn Syria and has not ruled out a military strike to destroy Iran’s remaining nuclear facilities, is likely to deliver a fiery address. But outside of Israel, Iran’s Arab rivals and the Trump administration, nearly all countries still back an accord negotiated under previous US president Barack Obama under which Iran agreed to accept tight limits to its nuclear activities in return for the easing of crippling economic sanctions.